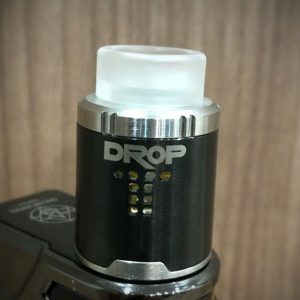 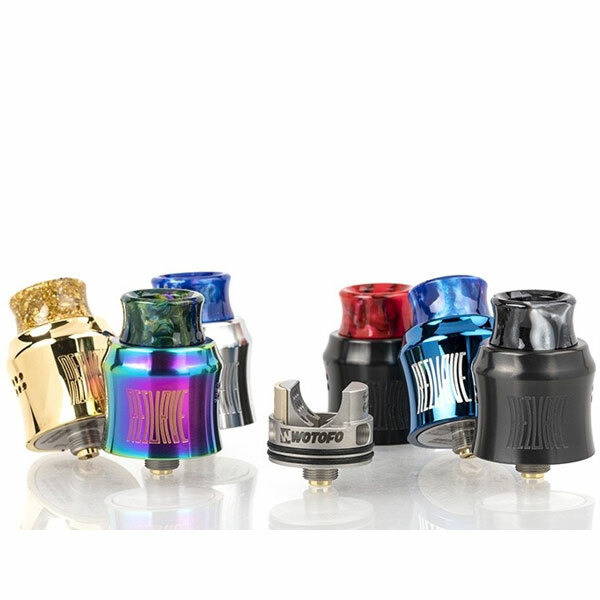 The Wotofo ReCurve BF RDA is an exciting collaboration with Mike Vapes to create single-coiler’s dream featuring a bow-curve sleeve design with a post-less build deck and unique airflow channels. 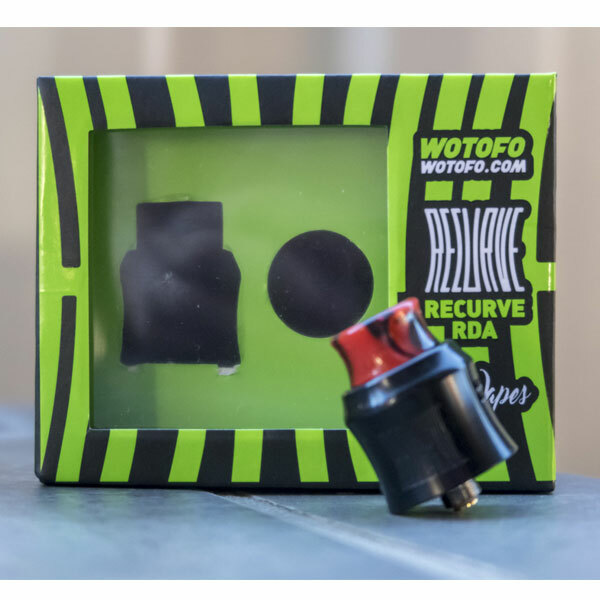 The Wotofo ReCurve BF RDA is an exciting collaboration with Mike Vapes to create single-coiler’s dream featuring a bow-curve sleeve design with a post-less build deck and unique airflow channels. 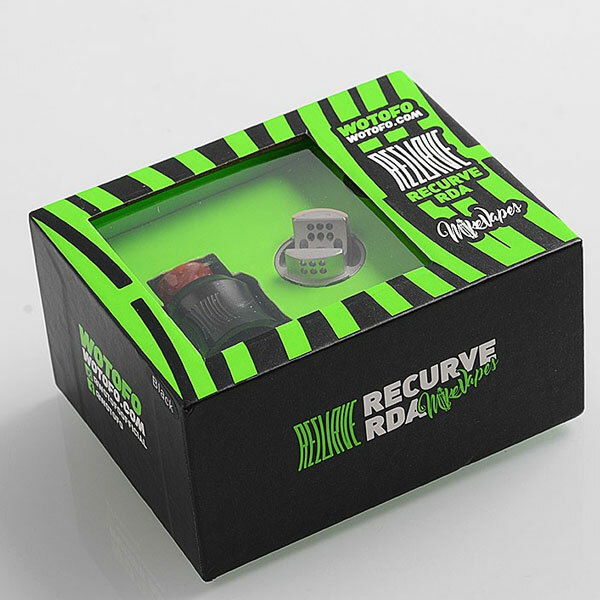 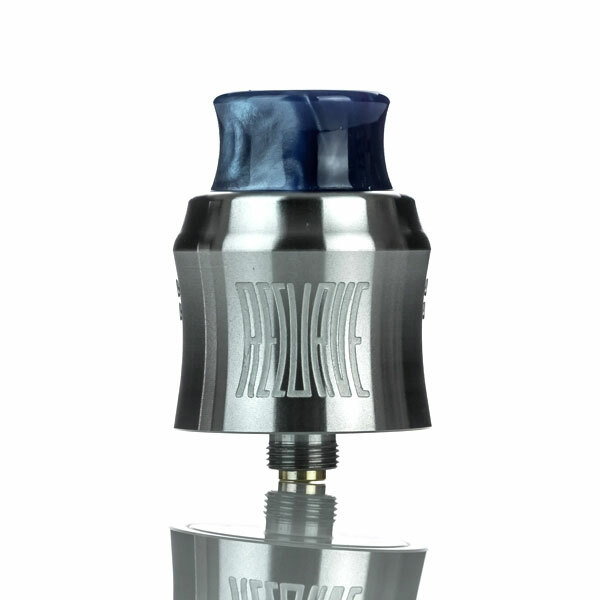 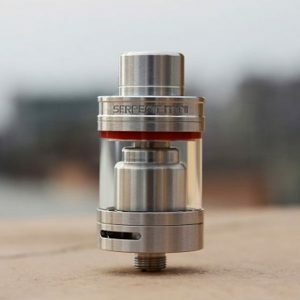 Built with full attention-to-details, the ReCurve RDA implements a bow-shaped wall sleeve design that works in conjuction with the curvy drip tip and chimney area to create an airflow path unlike any other. 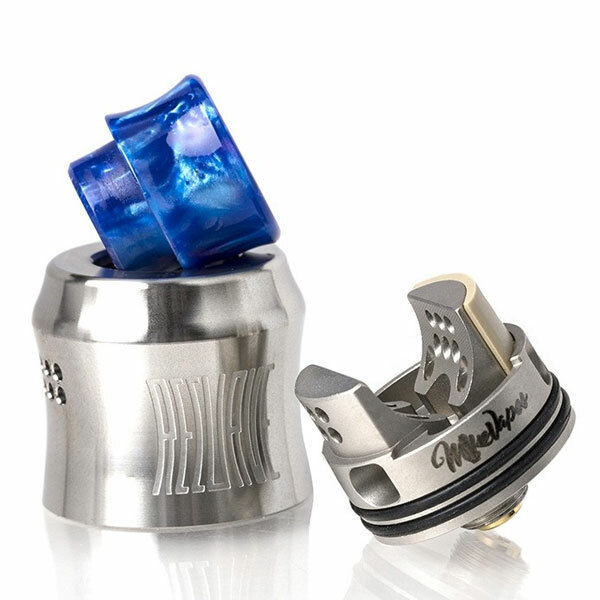 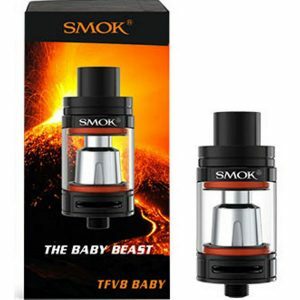 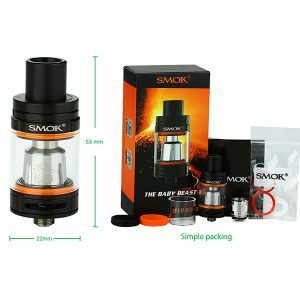 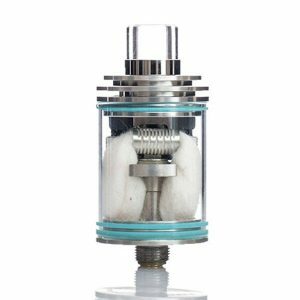 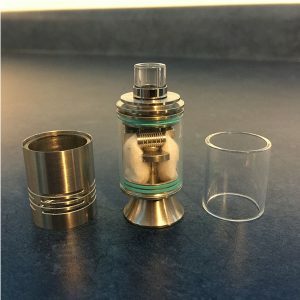 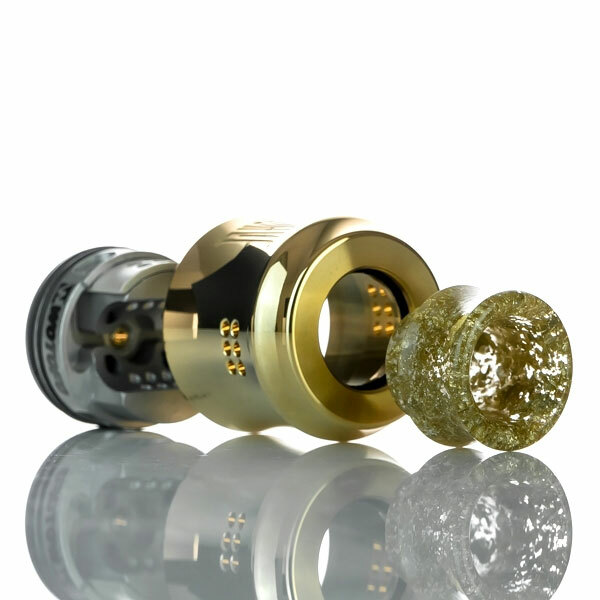 Airflow enters the structure through six multi-holes airslots on each side that funnels into the atomizer chamber with multi-directional airflow to enhance the flavor profile. 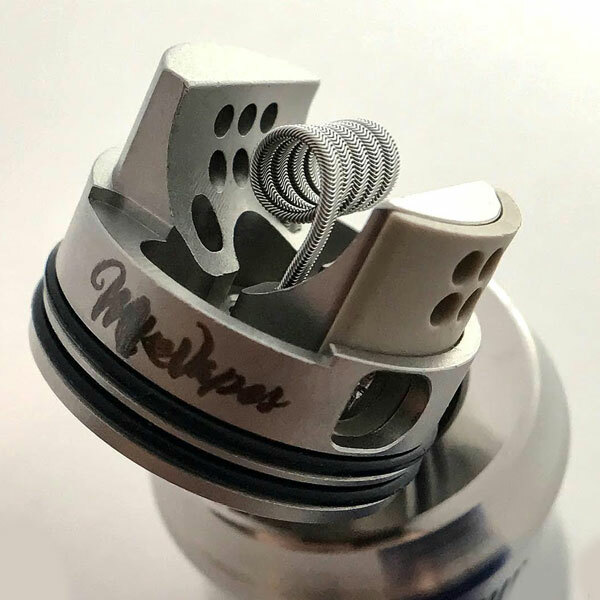 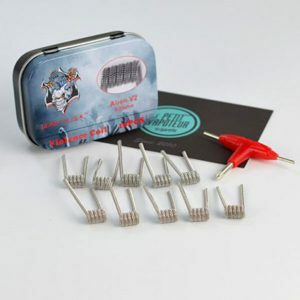 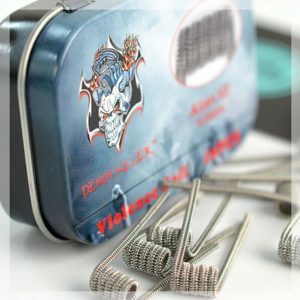 The postless build deck caters only for single coil configurations, featuring four terminal openings to accommodate both forward and reverse-wrapped coils. 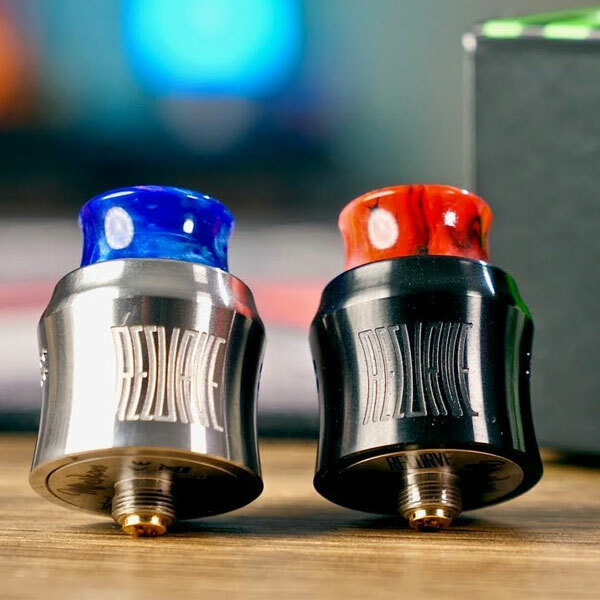 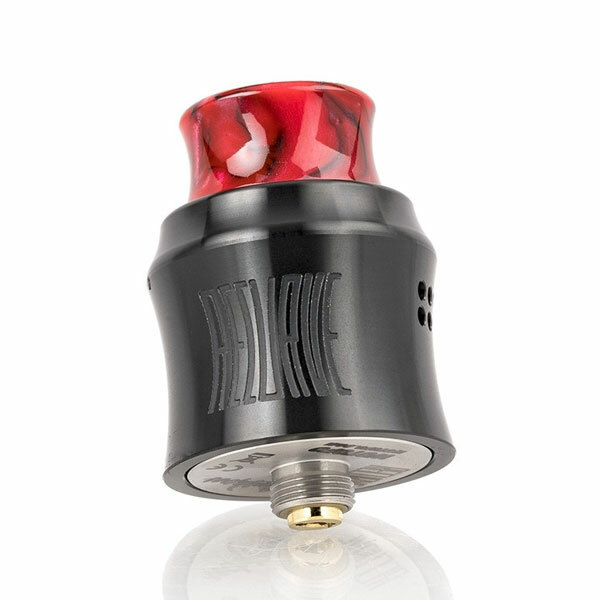 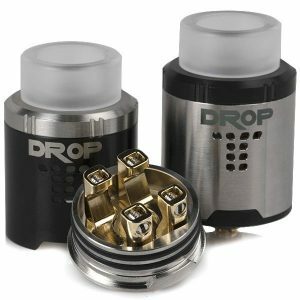 For dynamic functionality, the Recurve RDA includes a 11mm 810 widebore drip tip with 510 drip tip adapter, as well as a squonk-ready BF gold-plated 510 pin.